C.15886 - Alluring and astonishing, this lakeside penthouse condo with large lanai has breathtaking views of the lake and palm trees. This wonderfully designed, 1,100+ total sq. 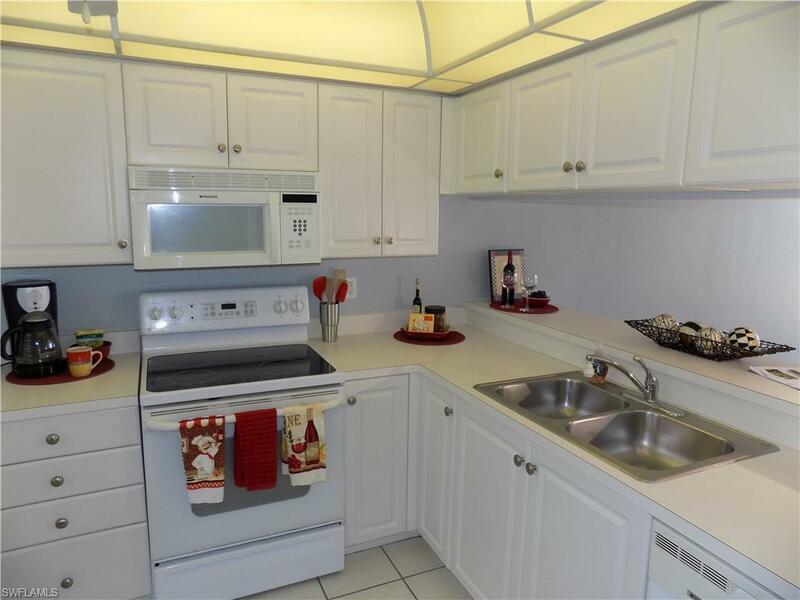 ft. condo has an open kitchen to the dining room and living room with views all the way to the lake. 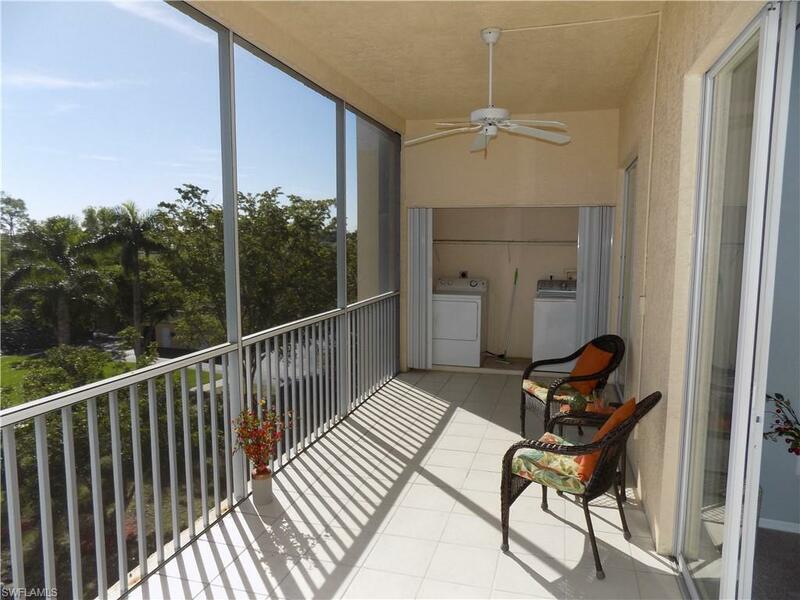 Enjoy coffee or wine on your lanai in this park like setting. This condo also boasts an updated bath, brand new carpets and freshly painted walls. Spacious master bedroom with an on-suite bath, walk-in closet area, and gorgeous lake views through the slider windows, all making this an inviting retreat. 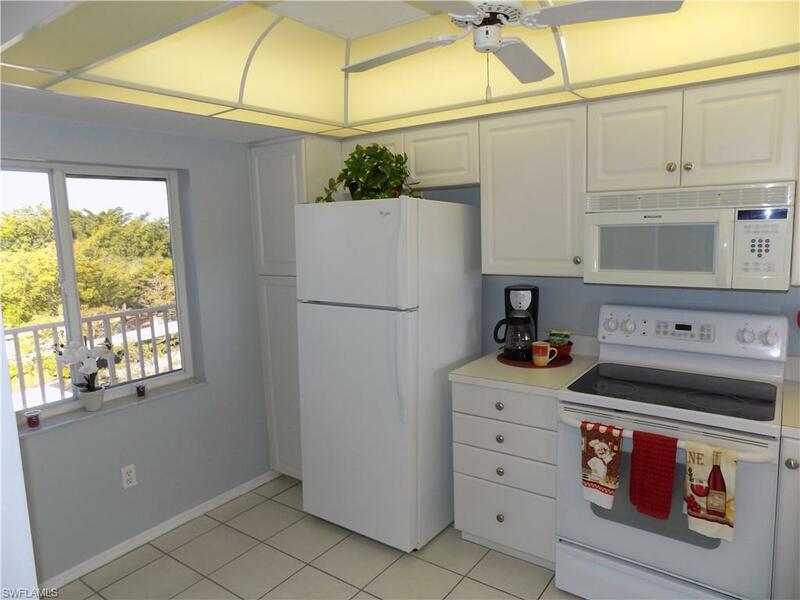 The innovative home design captures your affections: all appliances included, in-home washer/dryer, 1 spacious bedroom, 2 baths, and carport parking. 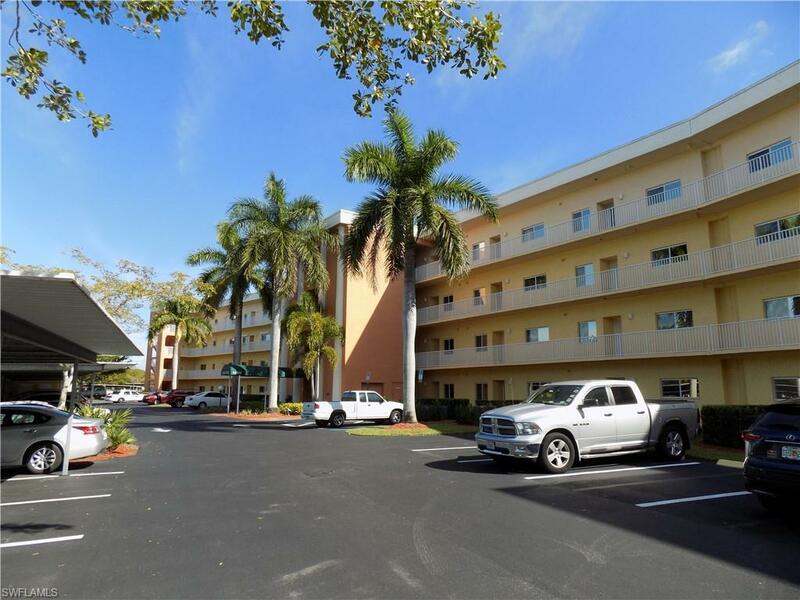 You will never want to leave this great South Ft Myers community, but you could spend your time at the Gulf of Mexico beaches, Sanibel Island, restaurants, entertainment, and shopping all less than 15 minutes away. The clubhouse & pool are just steps away in this great, friendly neighborhood. Also, very low real estate taxes, and low association fees makes this condo-home a rated "Best Value Buy for tropical luxury. No closing until June first. Listing courtesy of David Russ of John R. Wood Properties.